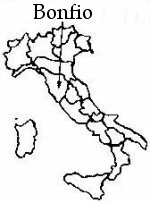 Poggiolo S.A.S. 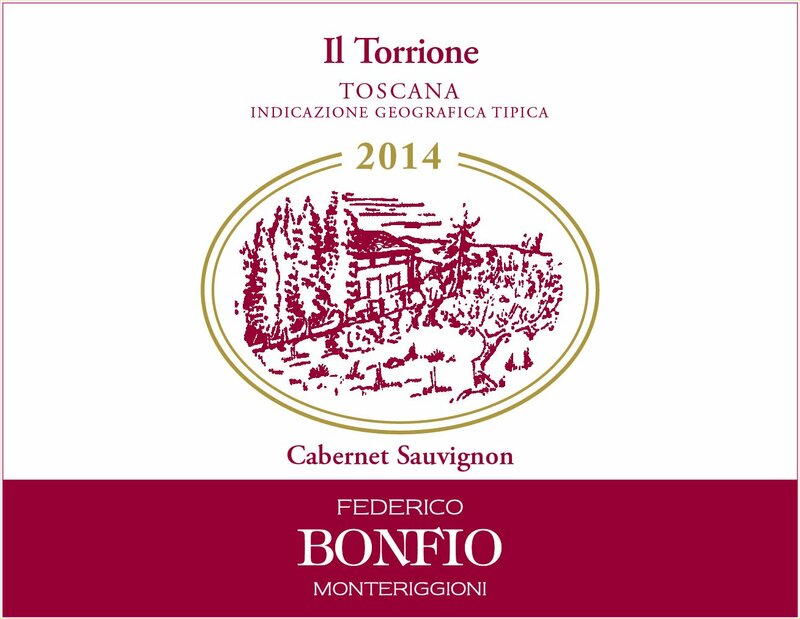 of Bonfio Luca & C.
Tenuta Poggiolo now known as Bonfio is an estate located in the heart of Chianti Colli Senesi. Several vineyards belonging to the estate totals 568 acres. The different vineyards have their own microclimates, and special care is given to the processing of the grapes to make wines which express the subtle differences of the vineyards. 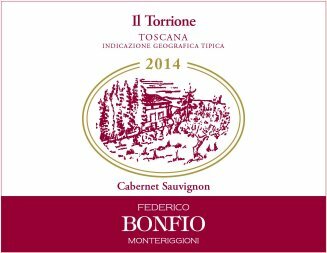 "The Big Tower" (Il Torrione) is made from Cabernet Sauvignon, a grape that has been grown in Tuscany since the time of the American Revolution, although it didn't really take off until the Super-Tuscan phenomenon of the 1980's. Tasting Notes: The wine spends two years aging in large oak casks to soften it and add complexity. It shows deep, rich aromas of berries and spice, and is round with soft tannins, making it ideal with pasta & meat dishes and--why not, pizza!! Vinification Technique: Fermentation in stainless steel at a controlled temperature for 12 days. Maturation: Aged in large Slovenian oak barrels of 7,500 and 5,000 liters for at least 2 -3 years depending on the vintage.